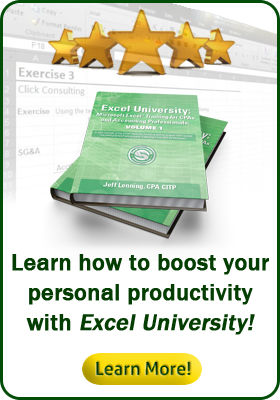 You may be able to finance your Excel University course enrollment through PayPal Credit. Enroll and gain access now, pay over time. After applying for credit and being approved, you just select the Pay with PayPal option during your Excel University checkout. Then, once directed to the PayPal payment screen, select the PayPal Credit option.